All about Fishjong. Download the trial version for free or purchase a key to unlock the game! 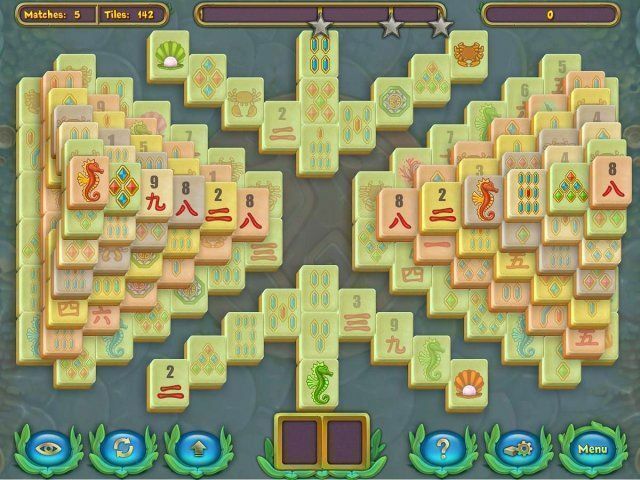 Dive into the magical world of underwater Mahjong. 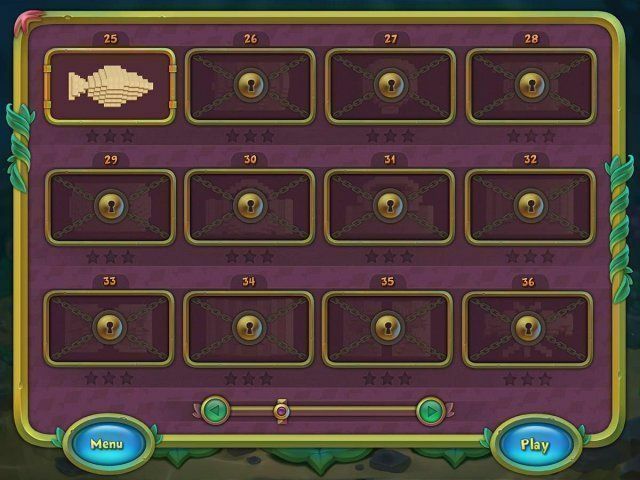 Test your skills again and again on more than 100 levels. 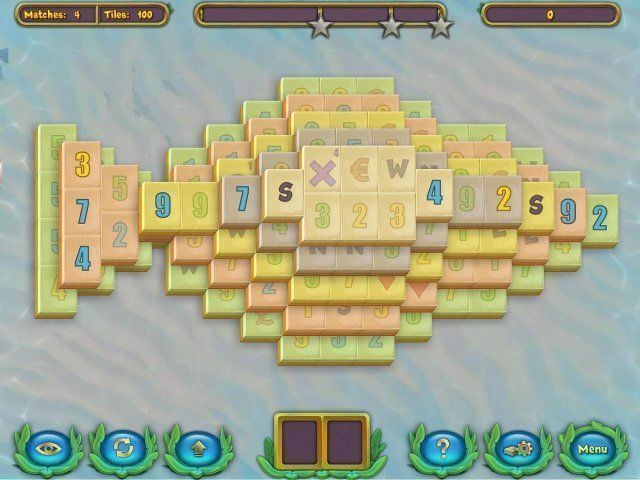 Dive into the magical world of underwater Mahjong. 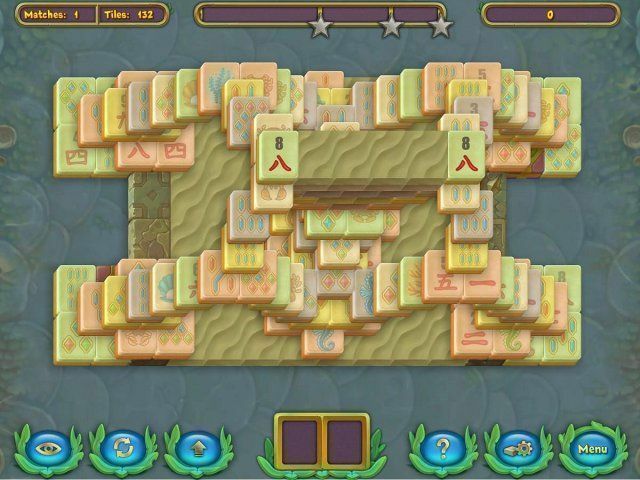 Test your skills again and again on more than 100 levels. 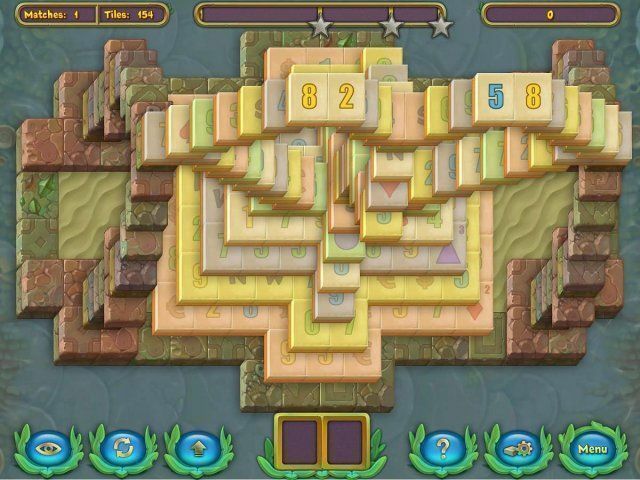 Customize your tiles, sets, backgrounds and tile shapes. 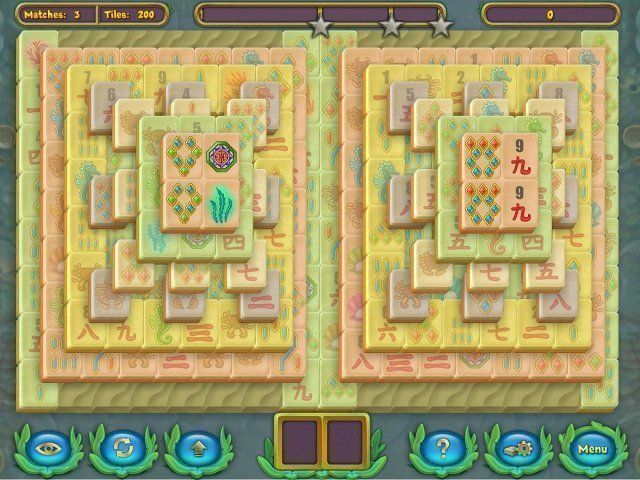 Take a load off with the game's relaxing music and meditative gameplay.